Meet our International Key Accounts Manager for transport, Bob Summers. Bob covers the UK & Nordics markets for the rail, bus & coach and marine industries. 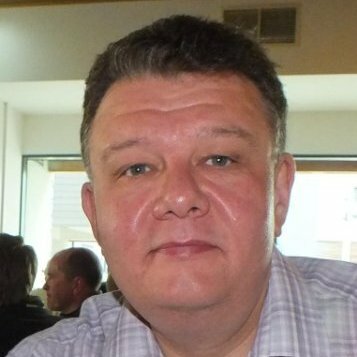 From Burnley in Lancashire, UK, Bob has worked for Forbo Flooring Systems for 20 years. What is a memorable moment in your career with Forbo Flooring? Discovering we had a very highly rated FR backed Coral product suited to the Rail Industry. It’s been very interesting since then. Tenacious- I like to keep a firm grip on what is going on. Open – I wear my heart on my sleeve.